London is a city at the centre of the world - and a world in one city. More than 300 languages are spoken here and you'll find a wealth of different cultures and communities throughout the capital. 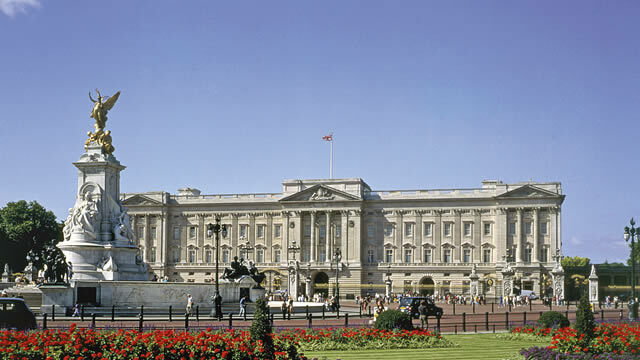 London's history stretches back over thousands of years, and the city boasts four World Heritage Sites: the Palace of Westminster and Westminster Abbey, the Tower of London, Maritime Greenwich and the Royal Botanic Gardens' Kew. There are more than 6,000 restaurants in London so you'll never be short of new places to eat. London boasts 55 Michelin Star restaurants and many celebrity chefs are based here, and there are plenty of good, cheaper options too. Want to bring your kids to London? They'll have a great time. London is full of child-friendly attractions, and many - including the Science Museum and Natural History Museum - are free to visit. 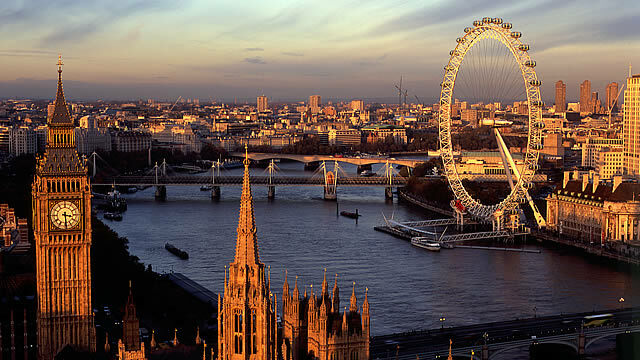 Whether you want to stay in a well-known 5-star hotel, a cosy bed and breakfast or a cheap backpackers' hostel, London offers a wide range of quality accommodation. London's fantastic transport system, with its Tube, red buses and black taxis, will enable you to get around the city quickly and easily. Why not buy an Oyster Card in advance and download a free Tube map to help you plan your days out? London's facilities for disabled visitors are constantly improving, with more accessible attractions, restaurants, tours and transport.